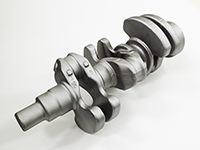 Products are made into appropriate forms for forging according to the predetermined basic structure. 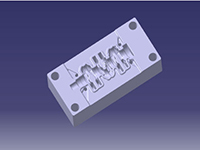 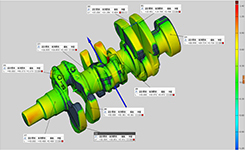 Product validation is also possible at this stage through a structural analysis program, which contributes to the improvement of product design accuracy. 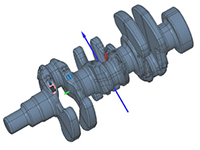 We employ a forging simulation system to effectively verify formability, yielding percentage, die life, and confirm the presence or absence of defects from a multifaceted perspective. 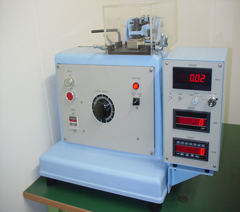 All dies undergo dimensional measurement to confirm their accuracy. 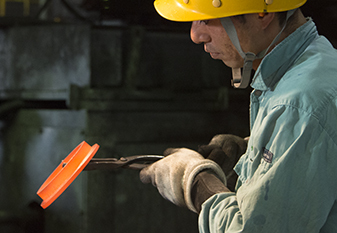 We ensure not only the quality of forged products, but also their traceability. 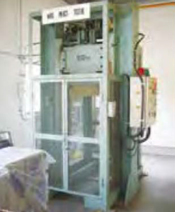 Quality is improved by careful operation of each process. 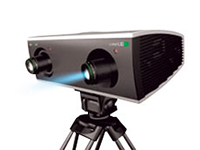 We perform visual checks to ensure quality. 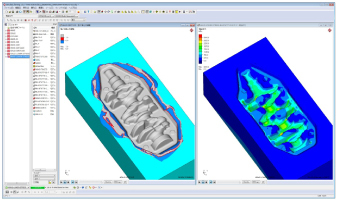 Employing specialized computer software to overlay 3D scans of products enables quick comparison with design values. 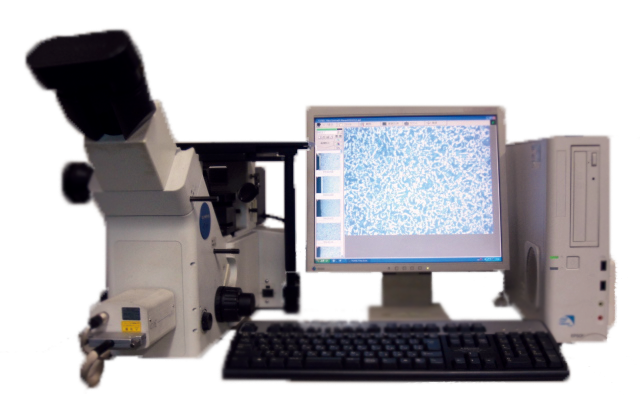 These results are effectively used for visual and quantitative evaluation to identify points for improvement to ensure highly precise products. 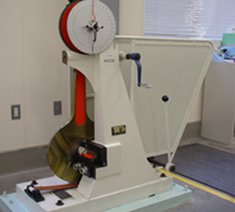 Material testing is designed to measure the strength of ferrous and non-ferrous materials used in the manufacture of forged products. 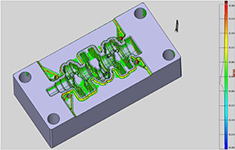 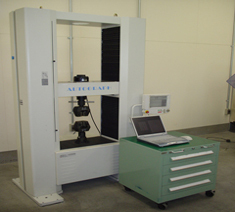 The obtained data is used in CAE analysis and the evaluation of product strength. 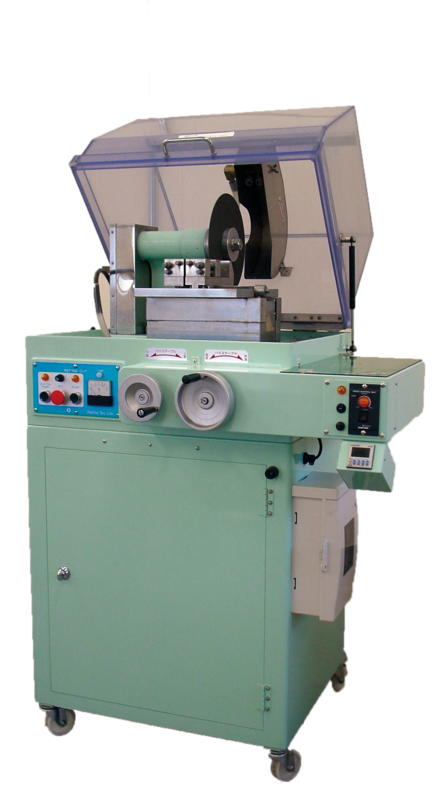 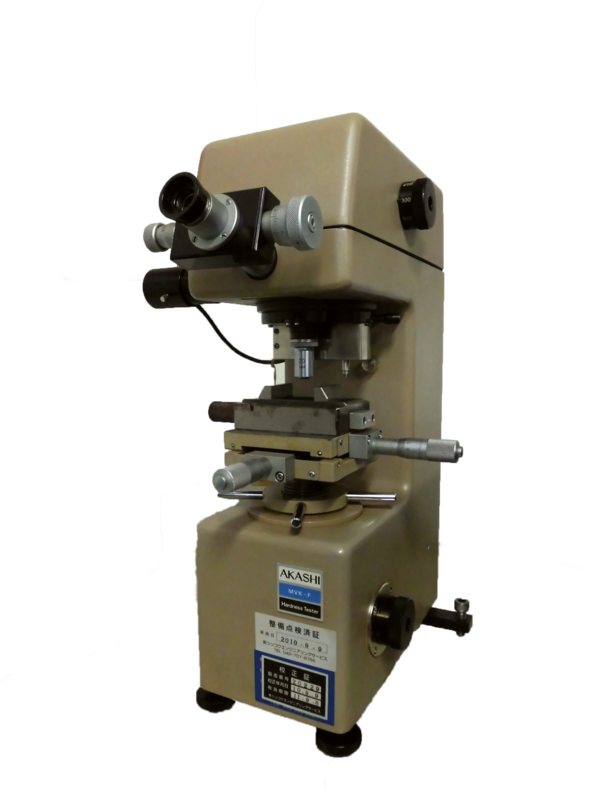 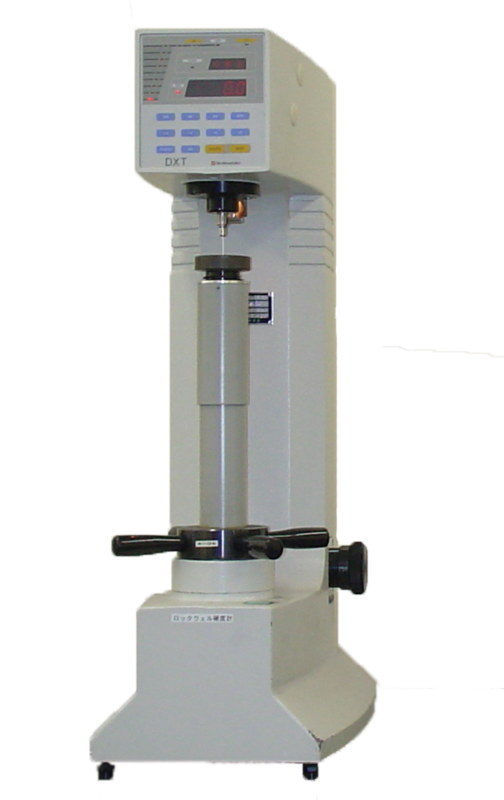 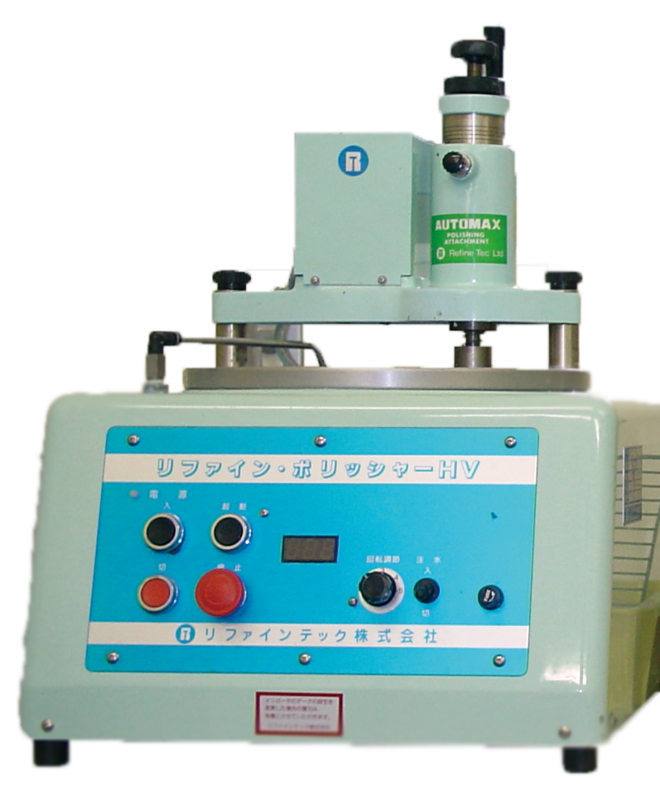 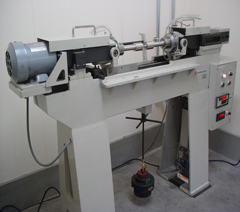 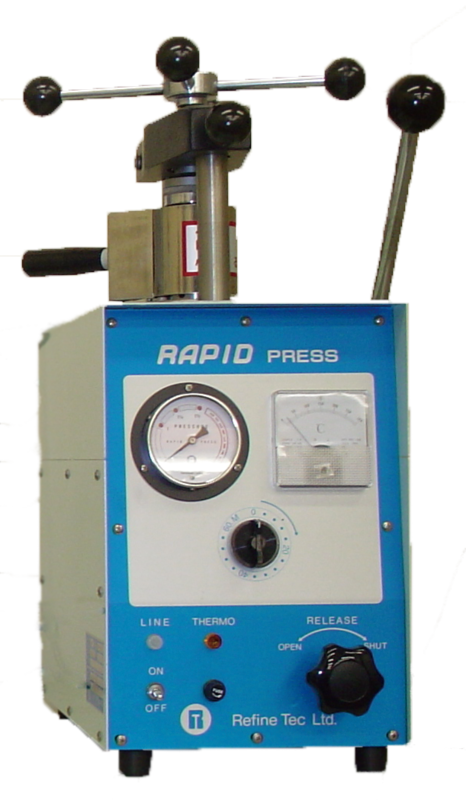 We have a wide range of testing machines equipped for incidental components such as fatigue and flexible and static strength. 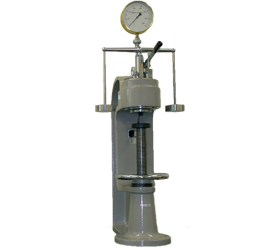 We employ these to confirm that the products designed and manufactured by TFO satisfy the strength required by our customers. 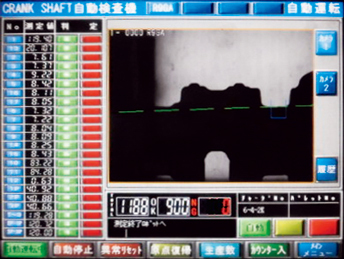 We measure the hardness of forged products to confirm that forging and heat treatment are successfully completed. 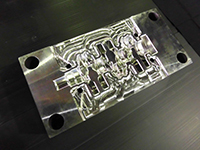 Forged product structure is observed at the micro and macro levels to confirm that forging and heat processing are successfully completed. 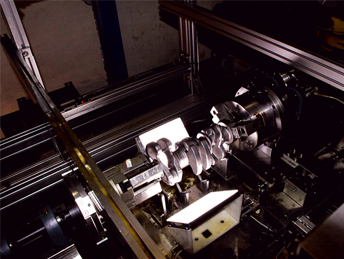 We implemented image measurement equipment for crank twisting to perform highly-accurate measurement for all products. 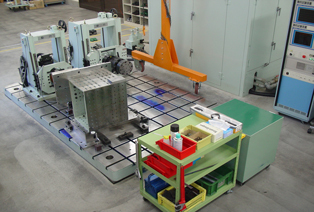 Also, we utilized accumulated product data to realize the maintenance of stable product quality.